AutomotoHR Helps you differentiate your business from everyone else and SHOW QUALIFIED CANDIDATES WHY THEY SHOULD WORK FOR YOU. GETTING TOP CANDIDATES IN THE DOOR REQUIRES MORE THAN JUST POSTING A JOB. APPLICANTS ENGAGE WITH A COMPANY’S CAREER SITE, SOCIAL CHANNELS, AND EMPLOYER BRAND. SO, HOW DOES YOUR COMPANY STAND OUT? Engage your hiring teams, naturally. Enable your hiring teams to make the best hires possible by providing them with the right level of information on jobs and candidates. Manage who can see and share sensitive data. 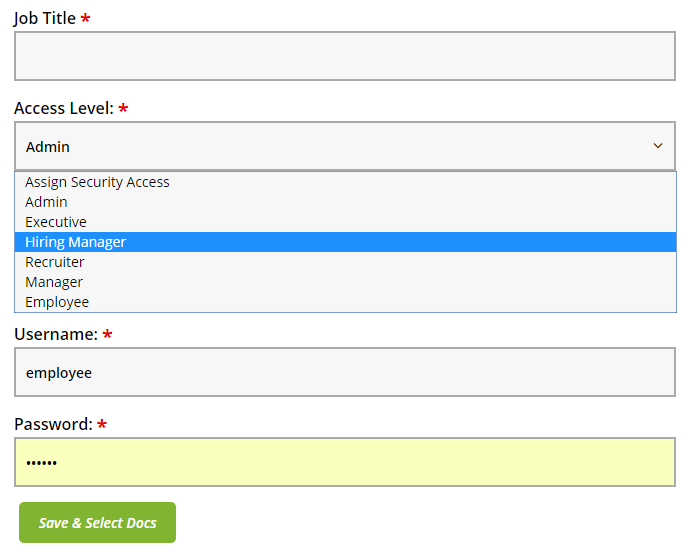 Assign users to one of six different roles: Admin, Executive, Hiring Manager, Recruiter, Manager, Employee. Based on the role, each user has access to specific information according to their involvement in the hiring process. Enable your hiring teams to make the best hires possible by providing them with the right level of information on jobs and candidates. Manage who can see and share sensitive data. Assign users to one of five different roles: Executive, Hiring Manager, Recruiter, Coordinator or Interviewer. 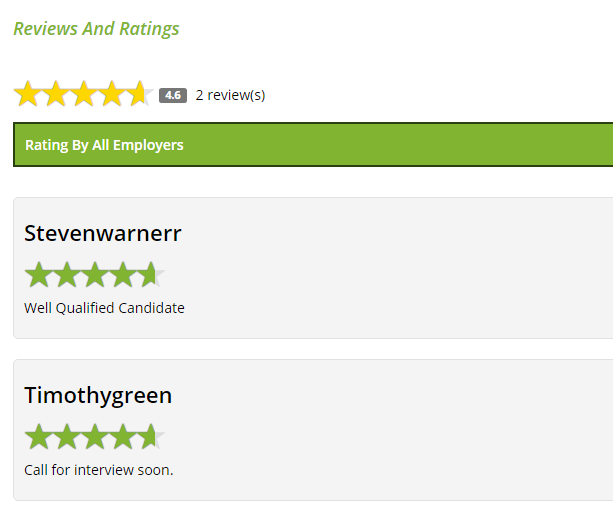 Based on the role, each user has access to specific information according to their involvement in the hiring process. Manage which users can post jobs and spend money in the AutomotoHR store. Customize a set of screening questions to meet your hiring needs. Screen candidates for specific skill sets, qualities or other attributes. Choose from a library of EEO and OFCCP compliant questions or, create your own. 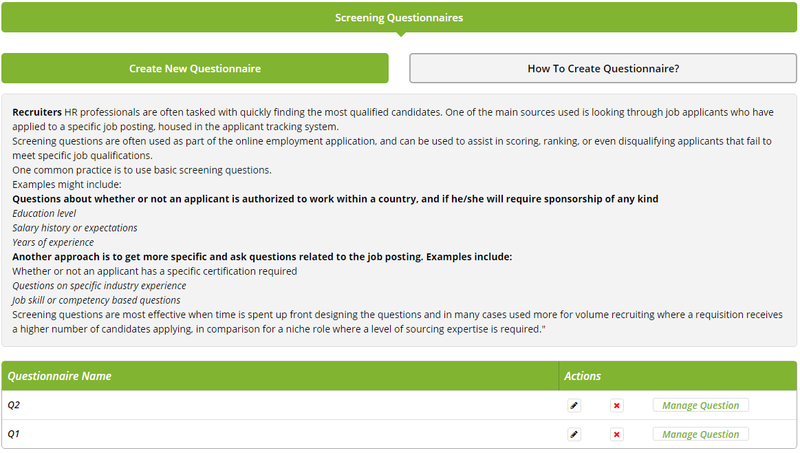 You can even create screening question sets for specific jobs or locations. 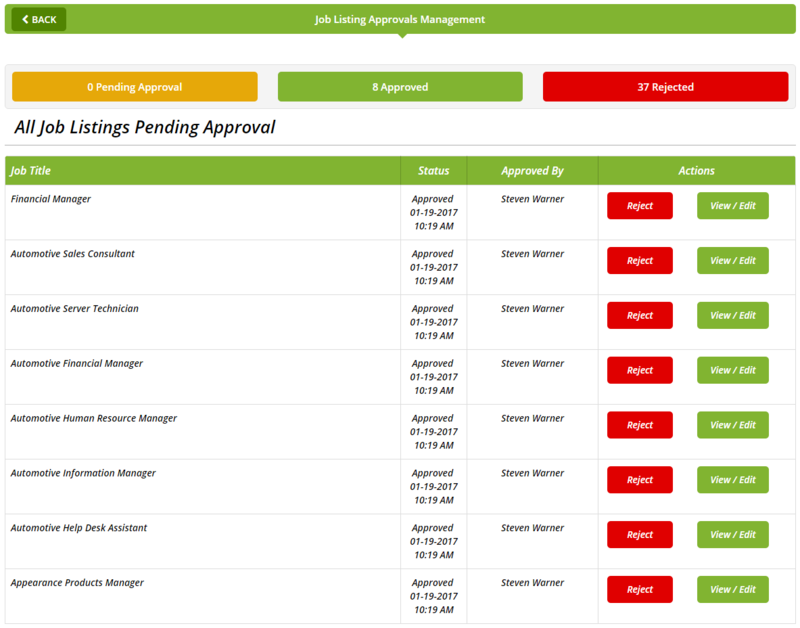 Now you can easily assign job approvers right from the AutomotoHR Job Creation page - no need for a separate workflow. 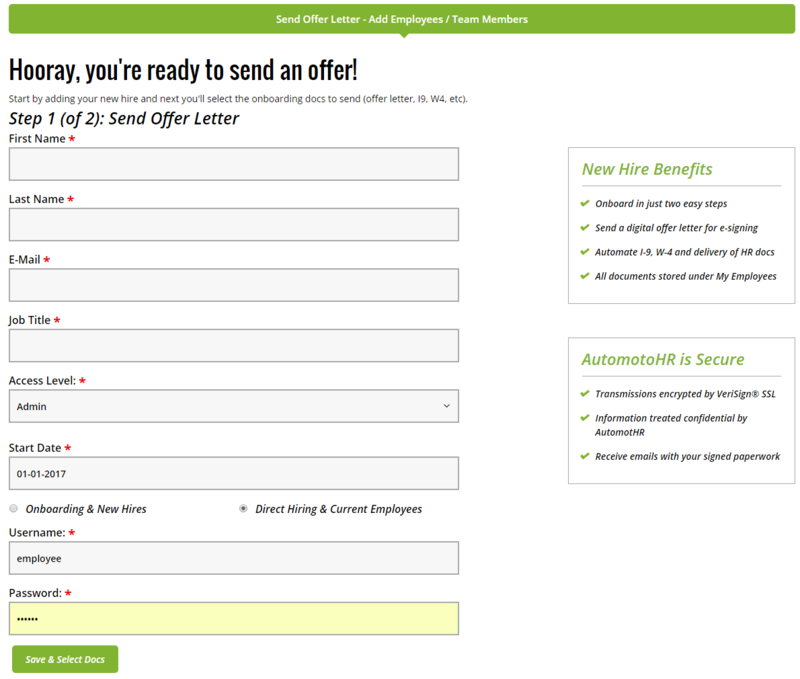 Job approvers can approve in just one click from an mail or the app. Once approved, post away!